The Sidney Lanier Cottage is named for the Georgia poet and musician who was born here in 1842. The cottage has some Victorian and later additions to the front and rear façade. Warren Manning, noted landscape designer who had worked with Frederick Law Olmstead, designed the garden in the rear in the l920s for a previous owner. 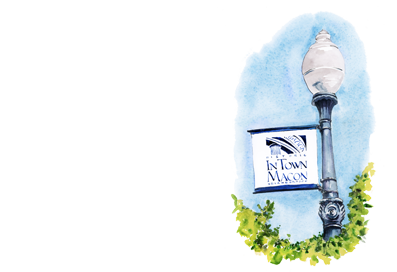 It is now the headquarters of the Historic Macon Foundation and is open for tours.